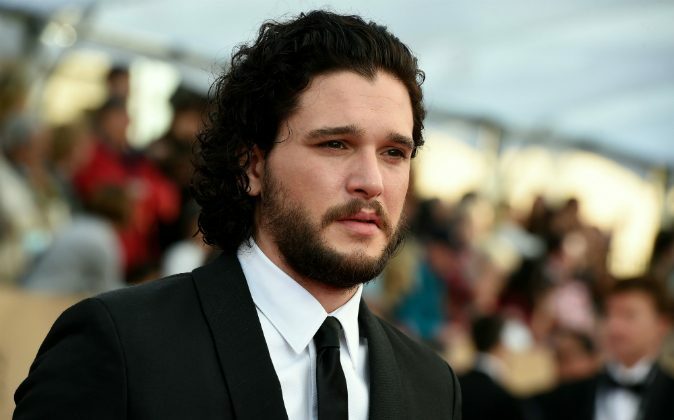 So long to Kit Harrington’s beard. The 29-year-old actor was across the pond in London where he snapped photos with fans sporting a clean-shaven face. The reaction to Harrington’s new look was mixed by fans, with some expressing disappointment of the new look. Kit Harington has shaved off his beard and I am uncomfortable. kit harington shaved his beard. what a shame. Others voiced they were fine with either look—beard or beardless. @kimsebollena srsly, am I the only one who is actually okay with kit harington shaving off his beard??? When Drake shaved off his beard for his May 14 “Saturday Night Live” hosting and musical guest duties, fans were disappointed with the Canadian rapper. “i don’t want to live in a world where drake doesn’t have a beard,” tweeted one user.